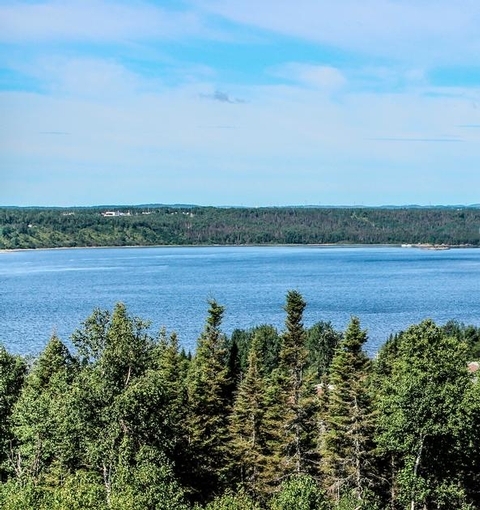 Château Baie-Comeau: the right choice for an active retirement that is also peaceful and serene. 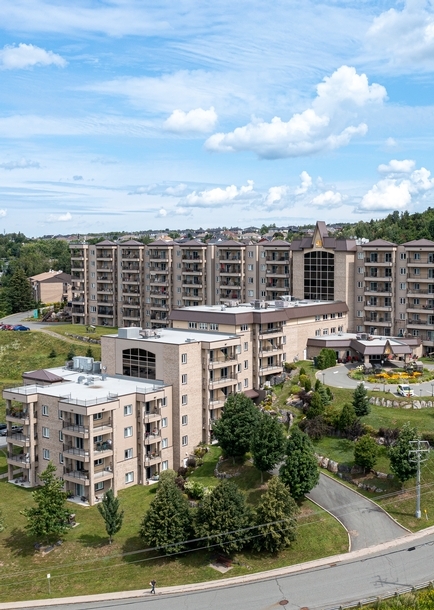 Château Sainte-Marie is the right choice for an active retirement that is also peaceful and serene. 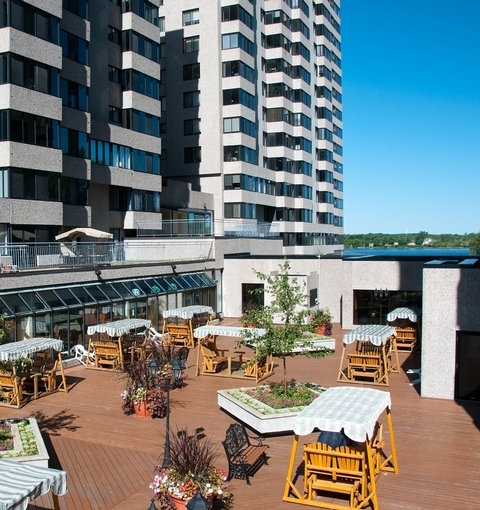 Château Sainte-Marie feels like a real resort created just for seniors. 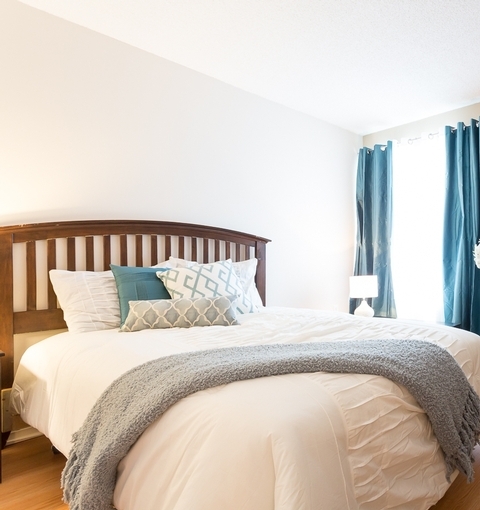 We’ve done everything we can to offer services that are perfectly adapted to your needs. Thanks to our all-inclusive and highly accessible format, you can enjoy all regular services, regardless of your budget. No surprises means you can keep your monthly budget on track. We also offer specific services to meet your individual needs. 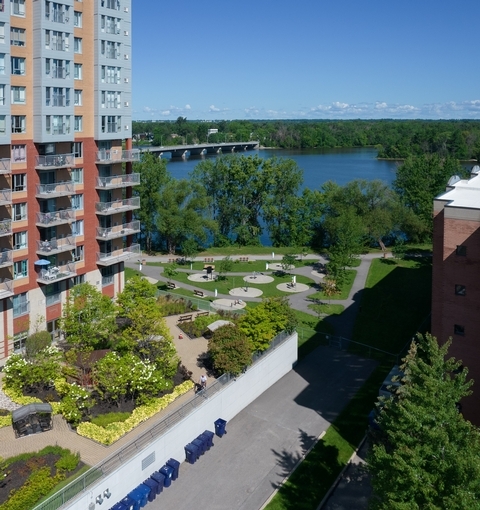 The Complexe Gouin-Langelier faces the beautiful Rivière des Prairies. 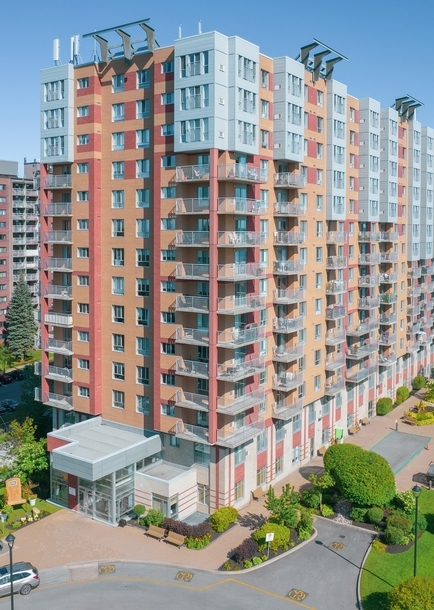 The complex, designed for active seniors, offers spacious units and a range of services that give you peace of mind in a stimulating environment. Our staff listens to your needs and their dedication ensures your well-being and safety, all in a warm and family-like setting. 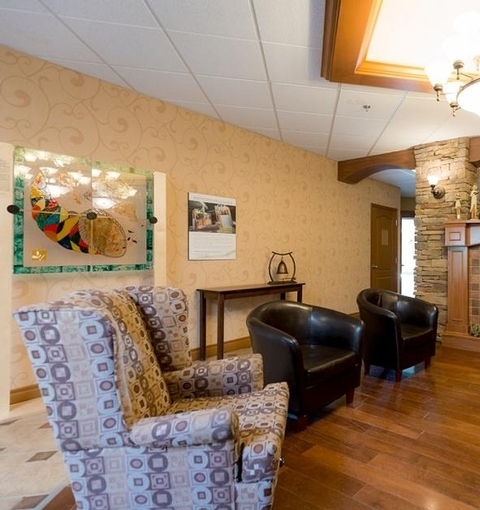 In the heart of Old Sainte-Rose, Résidence Domaine des Forges offers a pleasant environment for independent seniors. 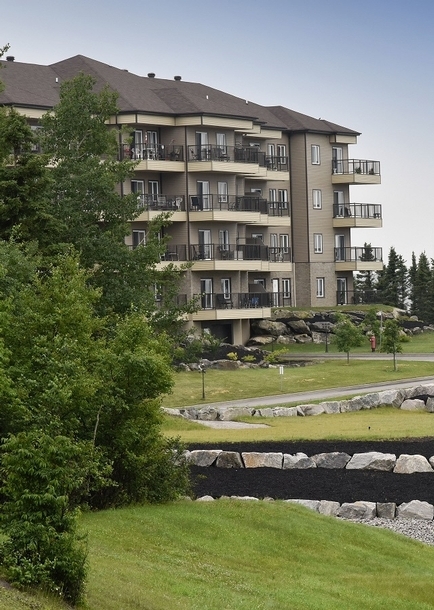 Located along the Mille-Îles River, you will find plenty of services and activities to meet your needs. Our trained staff members welcome you in a safe and dynamic environment close to all services.